For me it all goes back to that night, the dark corroded hinge between before and after, the slipped-in sheet of trick glass that tints everything on one side in its own murky colours and leaves everything on the other luminous and untouchable. One night changes everything for Toby. A brutal attack leaves him traumatised, unsure even of the person he used to be. He seeks refuge at his uncle's rambling home, the Ivy House, filled with cherished memories of wild-strawberry summers and teenage parties with his cousins. But not long after Toby's arrival, a discovery is made. A skull, tucked neatly inside the old wych elm in the garden. As detectives begin to close in, Toby is forced to examine everything he thought he knew about his family, his past and himself. 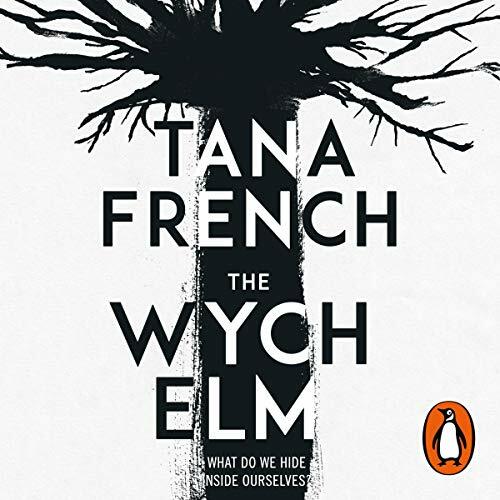 A spellbinding stand-alone from a literary writer who turns the crime genre inside out, The Wych Elm asks what we become, and what we're capable of, if we no longer know who we are.